Elisario is married to Esther and they have 3 children. 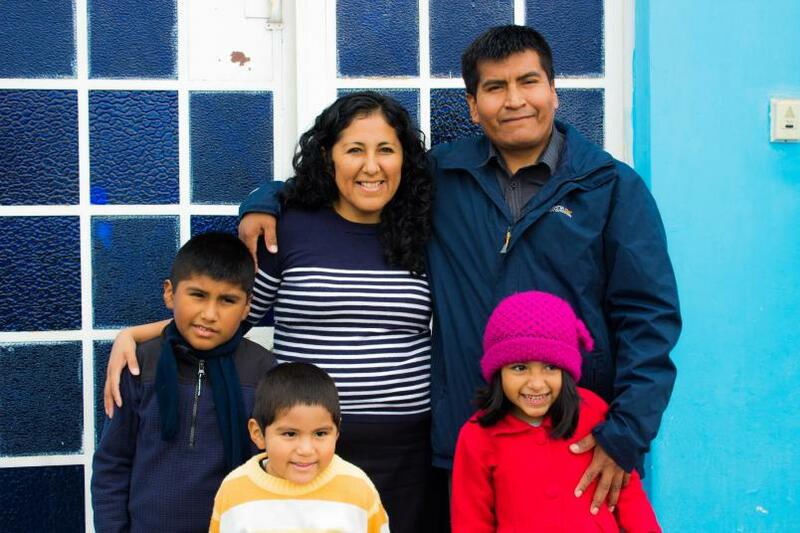 Elisario has been pastoring the Pan de Vida church since 2011, the vision of the church is that each member of the church will grow in their faith and and see others come to Christ. The church is also looking to church plant in the Tacna area.